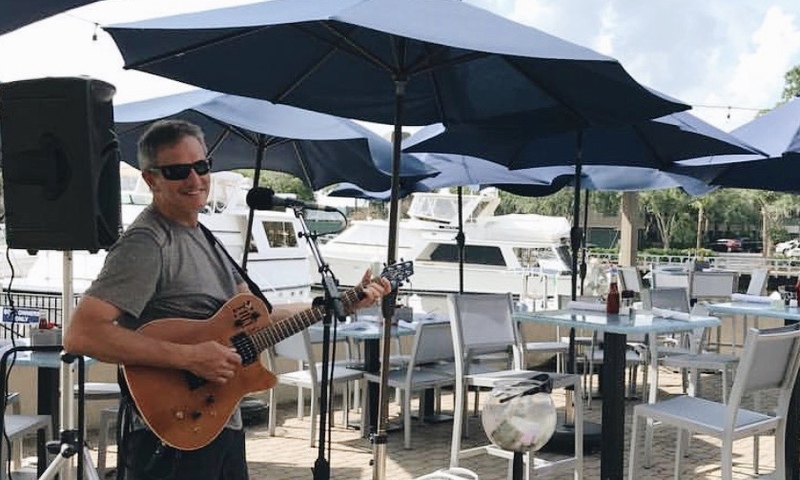 For almost thirty years, Scott’s Fish Market seafood restaurant and bar has served friends and families seafood to fit every taste. 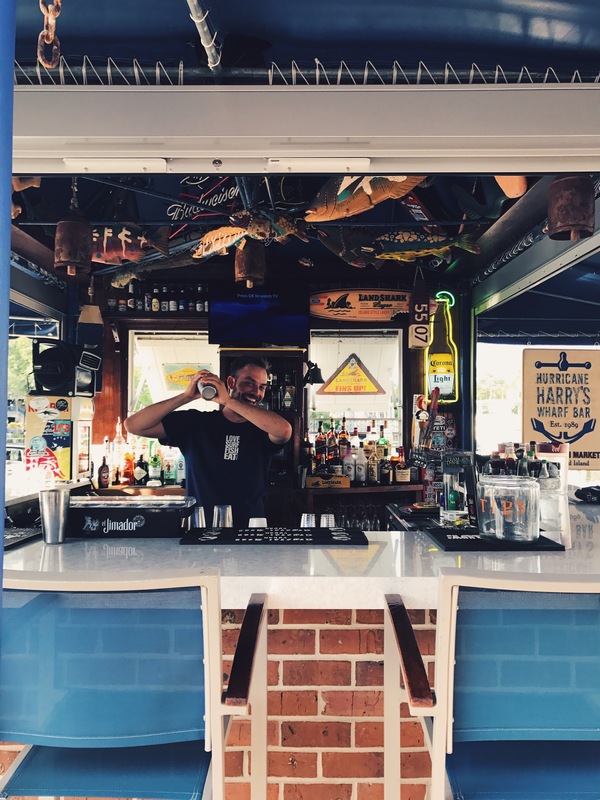 We specialize in the freshest local seafood, hand cut aged steaks, homemade pastas, tantalizing desserts, and a selective wine list and drink menu. 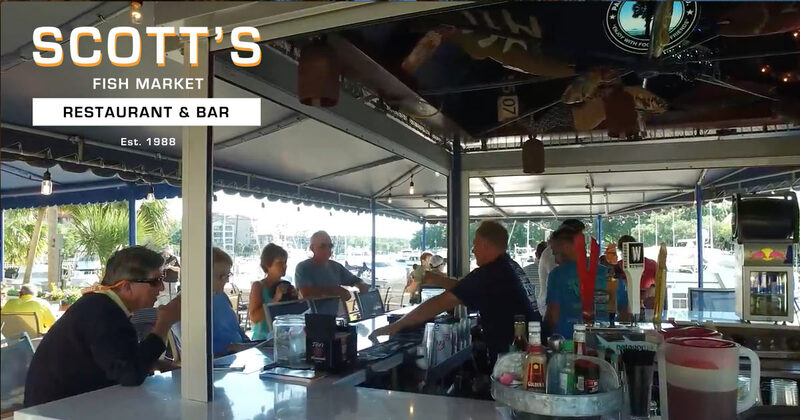 On the waterfront at Shelter Cove Harbour, Scott’s maintains a fresh approach to seafood preparation. The comfortable Caribbean atmosphere and unrivaled waterfront setting is complemented by energetic service. 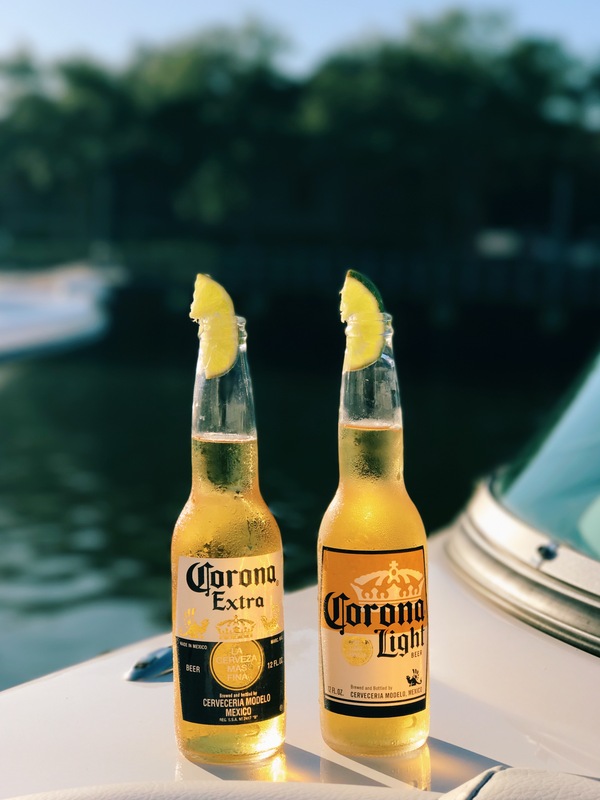 The restaurant offers water views from every table, one of the largest outside dining areas on the island, indoor and outdoor bars serving beer, wine and cocktails, all overlooking the boats and the colorful waterfront sunsets. 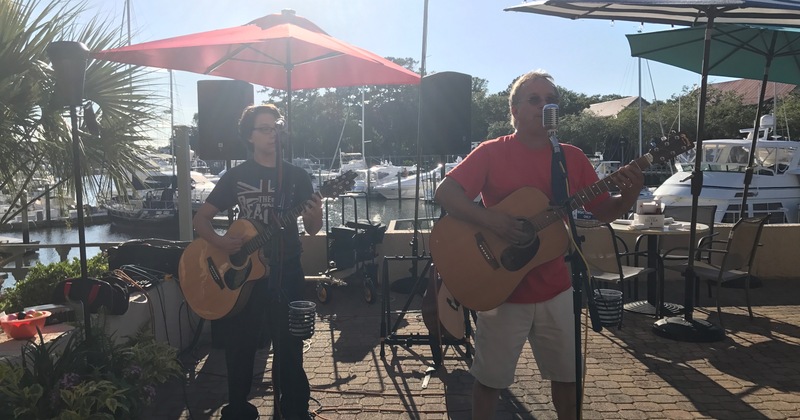 Our outdoor bar and patio is dog friendly, and we feature entertainment nightly - weather permitting. 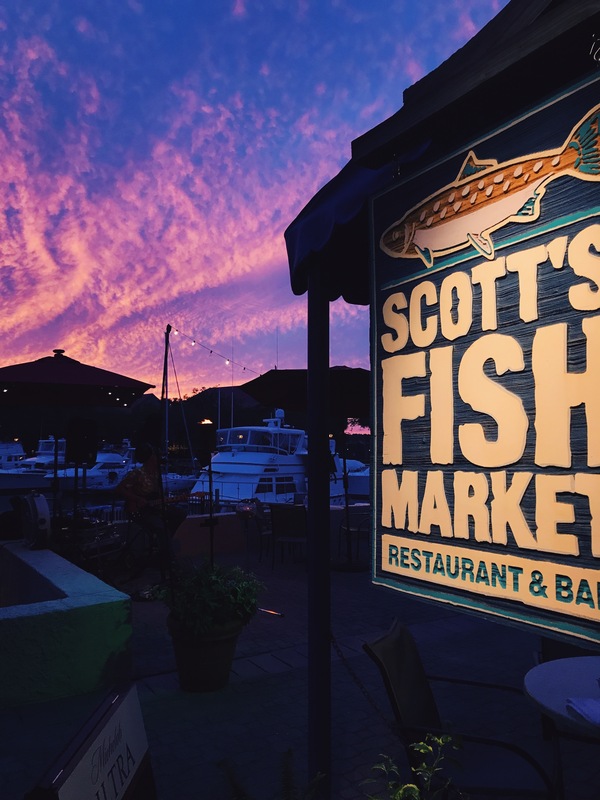 Scott’s Fish Market welcomes you to join us daily for happy hour and dinner. We are located waterfront at 17 Harbourside Lane in the Harbourside One Building, to the right of Neptune’s statue, in Shelter Cove Harbour off Highway 278. If you are new to the island, Shelter Cove Harbour is directly across the street from the main entrance to Palmetto Dunes. 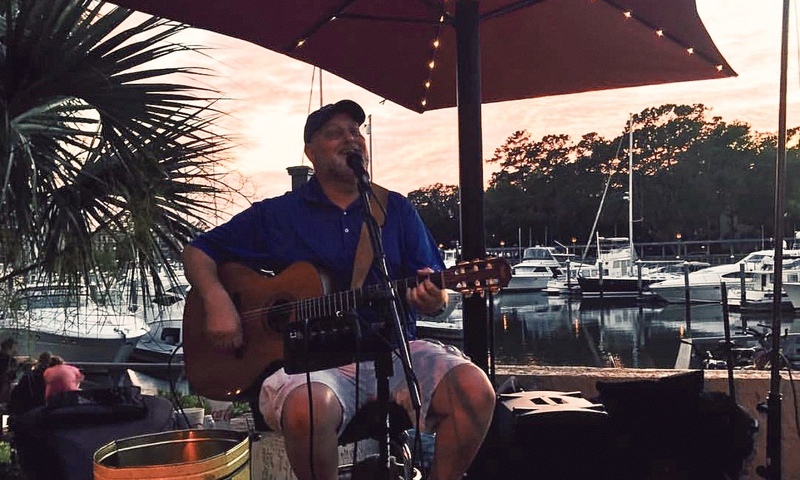 For reservations please call us at 843-785-7575 anytime after 3pm. We do NOT take reservations off of the voicemail. Reservations are for inside only. 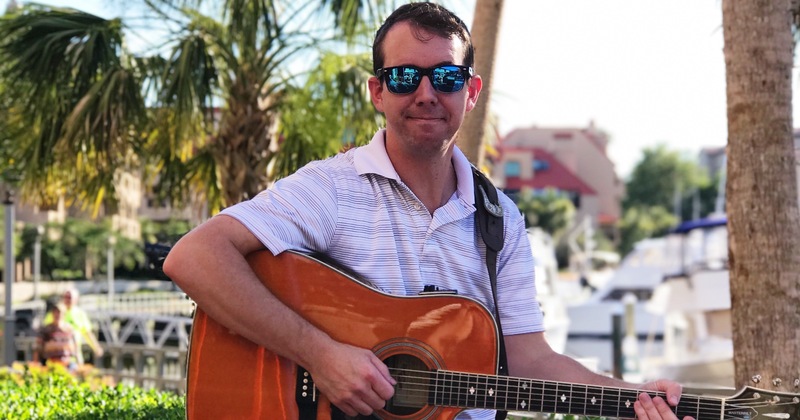 Scott's Happy Hour starts at 4 featuring oysters on the half shell, peel & eat shrimp, crab cake sliders, fish tacos, $2.50 domestic bottles, $4 domestic drafts, $4 house wines and much more! 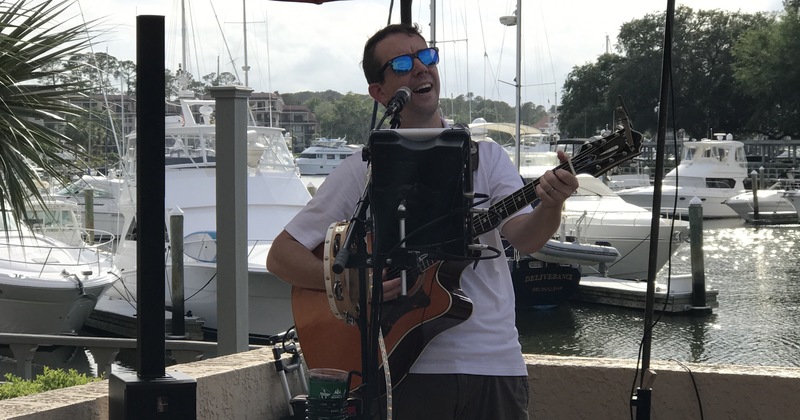 Enjoy either Jon Bruner, a popular local entertainer, on Scott's patio. 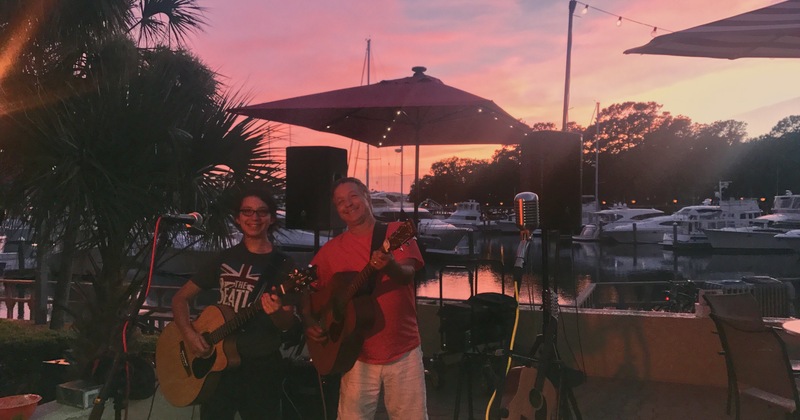 Enjoy Mike and his son Joey on Scott's patio and take in the sunset views! 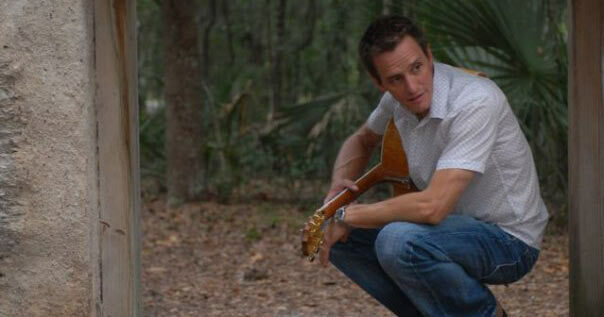 Jordan Sturm is an extremely popular singer on the Island.